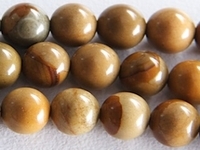 Wildhorse Picture Jasper is found in the Owyhee Mountains near the Idaho/Oregon border. 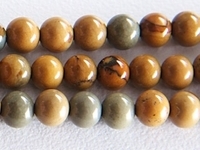 The name wildhorse jasper is derived from the location in which it is mined - the Wildhorse Canyon in Oregon. 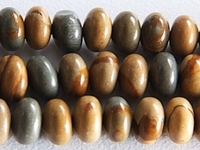 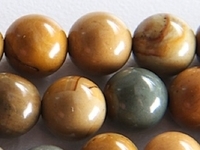 Legend has it that jasper protects against evil spirits and forces, as well as bringing courage and relief from pain.